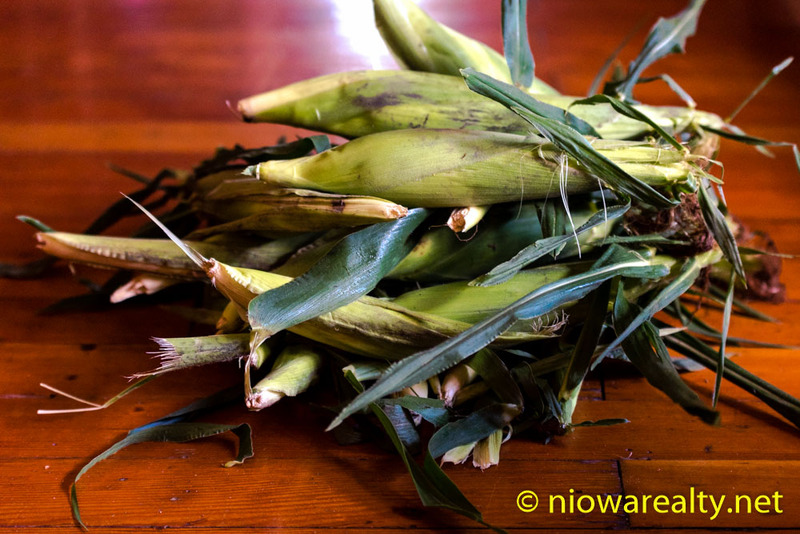 Share the post "Just a Whisper"
In noticing the little sweet corn stands around town today with fresh sweet corn being offered from one of our local growers, Mr. Johanns, I stopped and purchased a fresh bag of over a dozen. Their sweet corn is good and I’m glad to support along with all the other local growers. The young gentleman who was at the stand I stopped at was playing a guitar. I told him how many I wanted and while watching him quickly fill the bag, I asked, “How’s the strummin?” “It’s getting better.” he sheepishly replied. Before I drove off I said, “Just keep on a strummin because practice is the key to greatness.” We must all give our youth who’re trying to cultivate whatever gifts they have, as much honest encouragement as possible. If he were playing with his smartphone I would’ve considered him yet another one of millions who’s waste his youth on such follies.